Black Stars midfield maestro, Thomas Teye Partey has been named in the 5-man shortlist for the 2018 BBC African Footballer of the Year Award. The other nominees for the prestigious honour are Medhi Benatia of Morocco, Egypt’s Mohammed Salah, as well as Senegalese duo Kalidou Koulibaly and Sadio Mane. Partey has over the past couple of seasons established himself as a key first team member of Spain’s Atletico Madrid. He played a starring role throughout last season as Diego Simeone’s team won the UEFA Europa League. 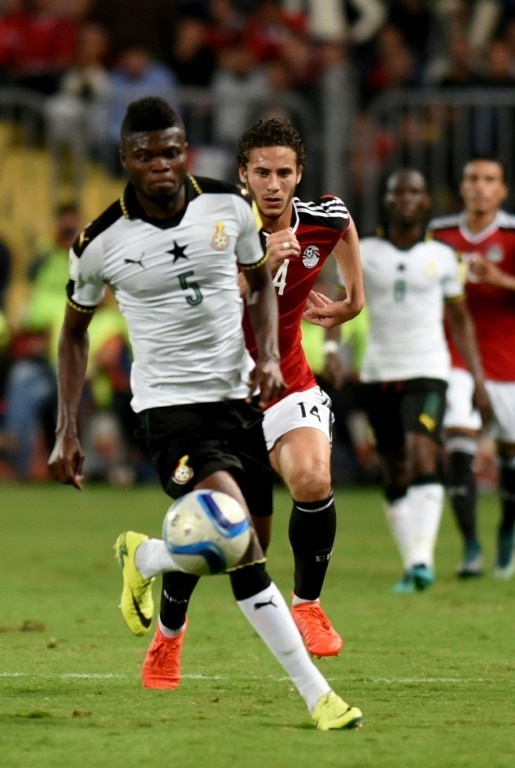 In addition to his impressive club outings, Partey’s stellar form for the Ghana Black Stars has well and truly catapulted him into the upper echelons of African football. He has recently captained Ghana in friendlies against Japan and Iceland, and has emerged as an important driving force in Kwesi Appiah’s team. The PFAG congratulates Thomas Partey on this notable nomination, and wishes him the best in his bid to join the likes of Abedi Pele, Sammy Kuffuor, Michael Essien, Asamoah Gyan and Andre Ayew as proud Ghanaian winners of the BBC African Player of the Year award. We also urge all fans to visit the official BBC website and vote for Partey!